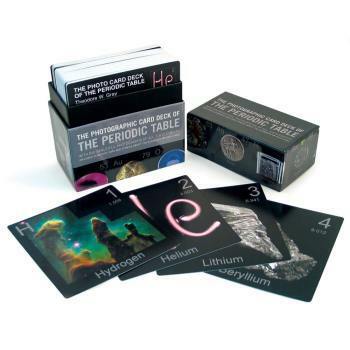 Periodic Table Playing Cards, Periodic Tables: Educational Innovations, Inc.
Great for discovering facts about the elements while playing cards! 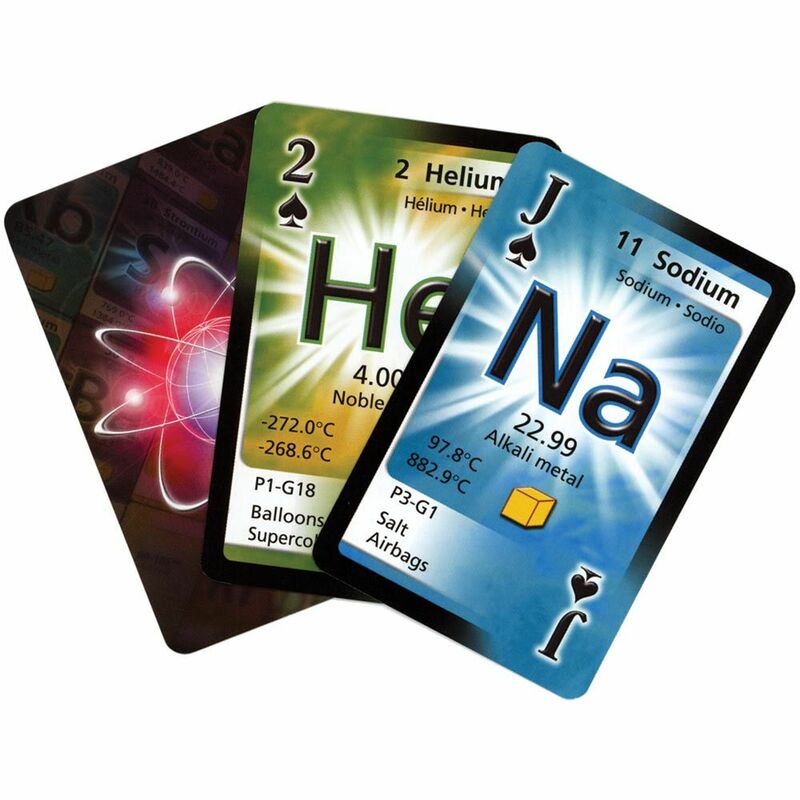 This regular double deck of playing cards features one element per card. Included for each element is its name in English, French, and Spanish; its atomic number, mass, melting and boiling points; and relevant usages. 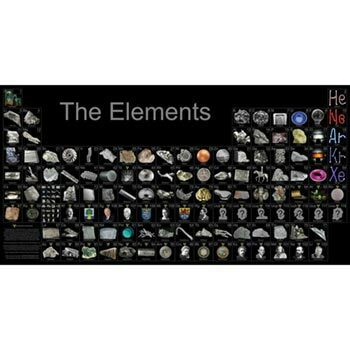 Great for discovering facts about the elements! 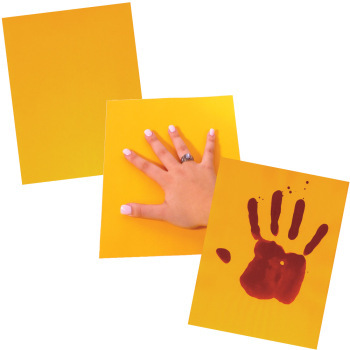 Teachers can use the cards as rewards for good work! Perfect for my son's interest in the periodic table. I use these cards to play "Go Fish" with older elementary school students by creating a deck consisting of four of each type of element. For example four alkali metals, four noble gasses, four transition metals etc. I could see these coming in extremely handy... Trying to learn the about elements. It would make learning very easy!